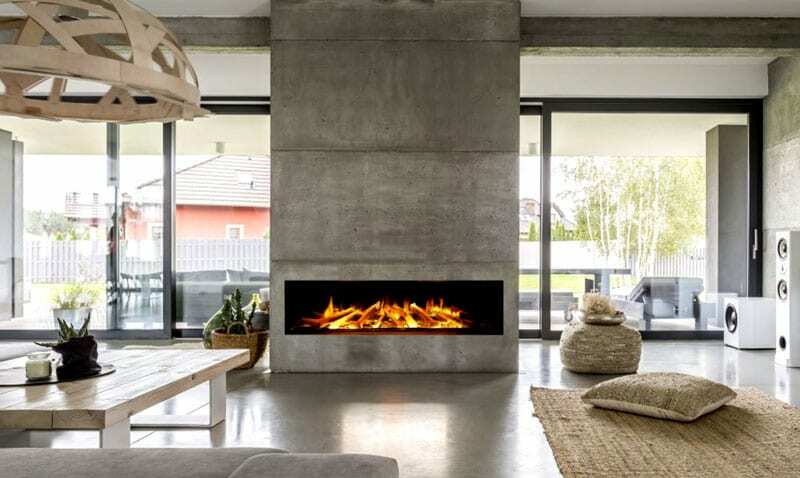 OUR HANGING FIRE PLACES ARE THE PINNACLE OF CUTTING EDGE DESIGN. 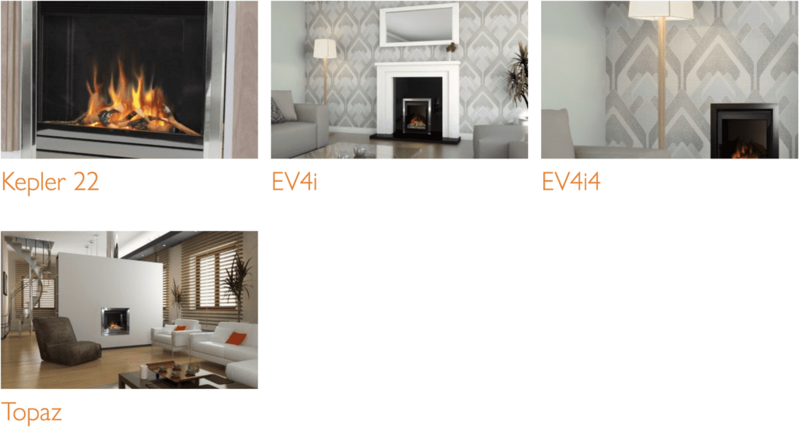 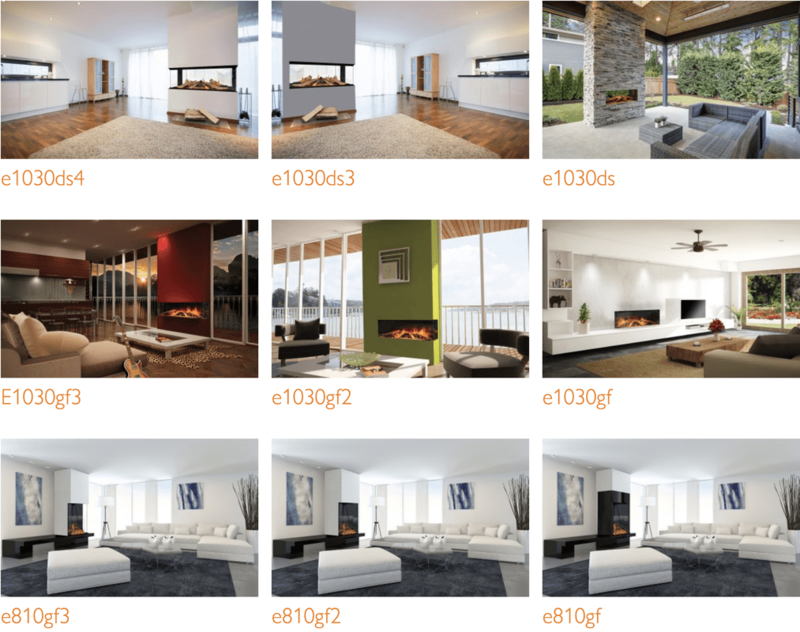 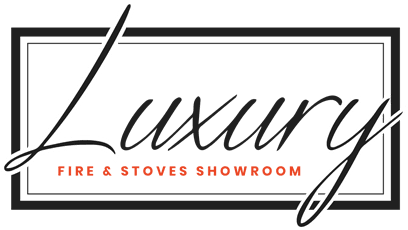 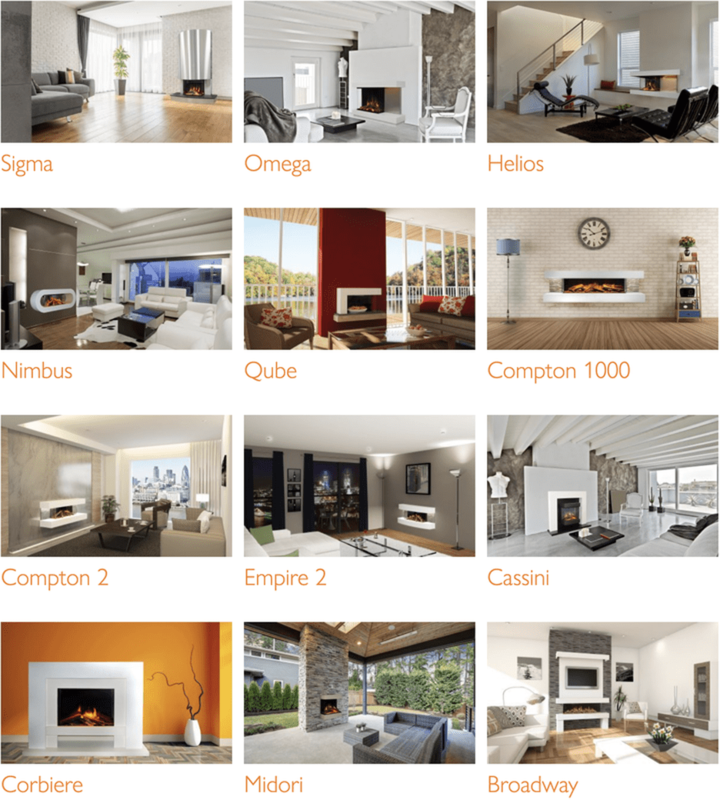 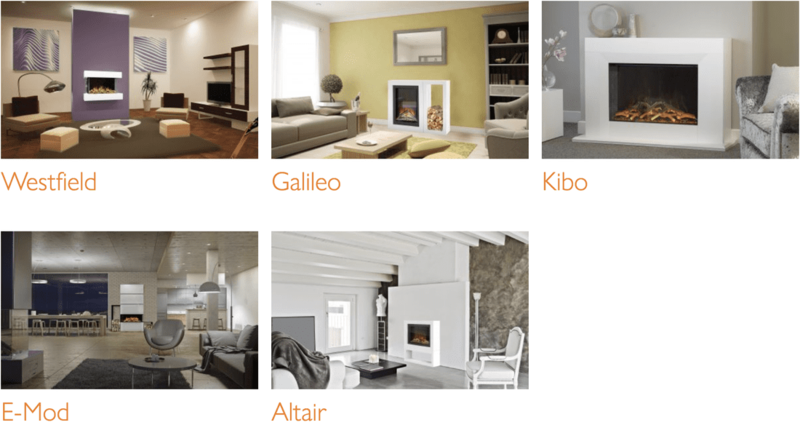 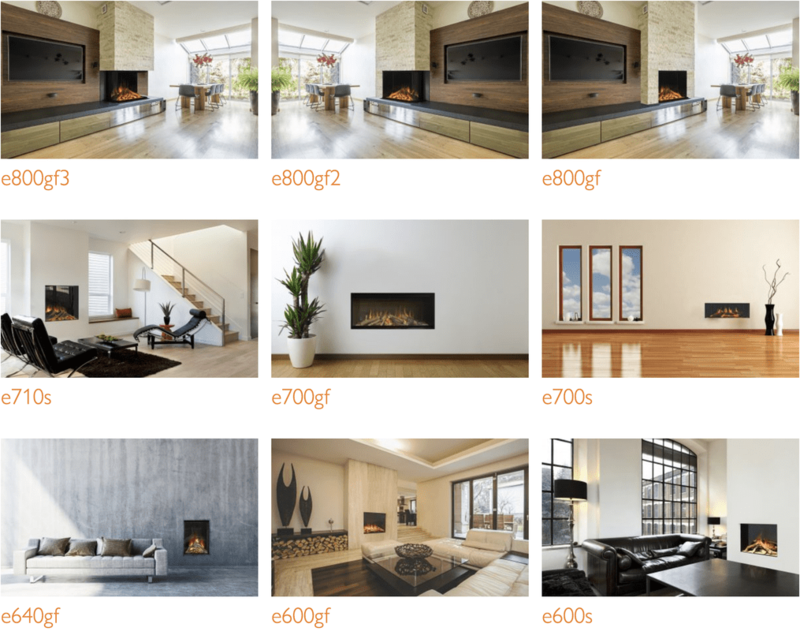 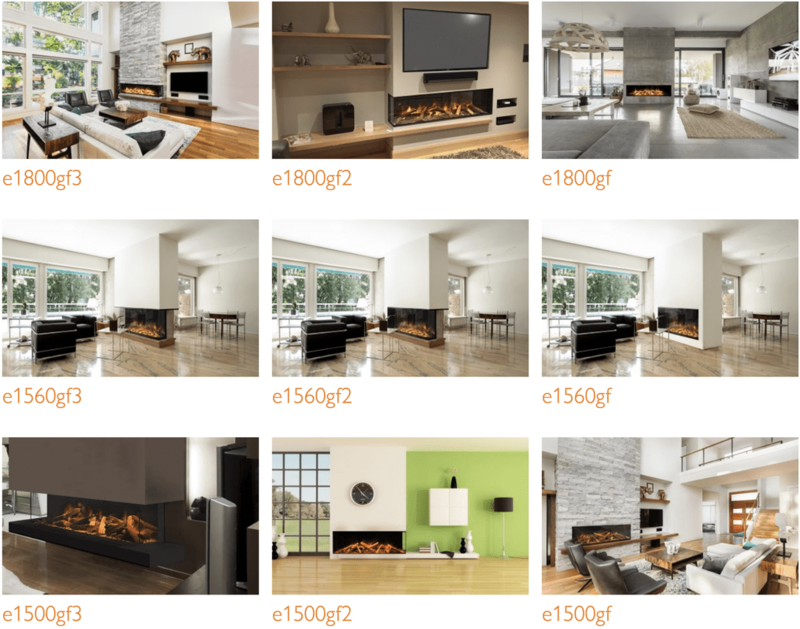 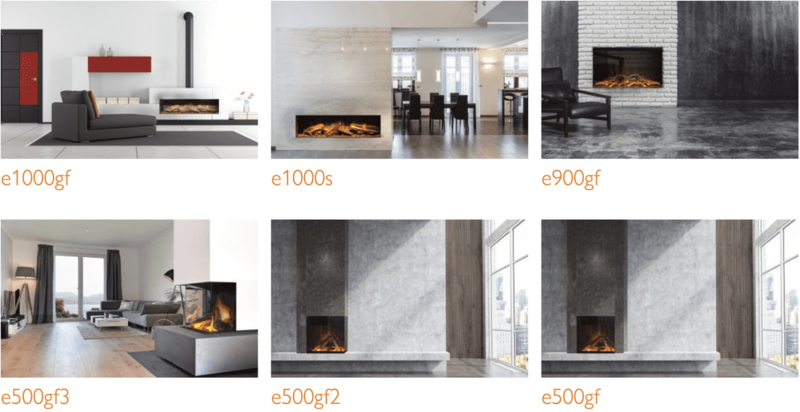 AVAILABLE IN A RANGE OF DIFFERENT STYLES, FINISHES AND SIZES, OUR ELECTRIC FIREPLACES ARE IDEALLY SUITED TO A MODERN HOME, COMPLEMENTING YOUR ARCHITECTURAL STYLE. 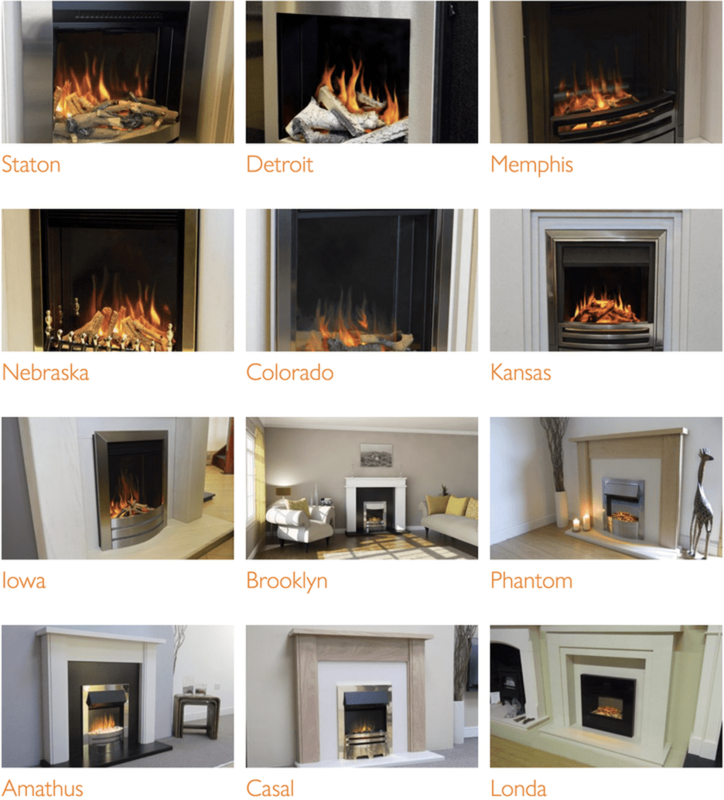 VISIT OUR SHOWROOM TODAY TO SEE THE FULL RANGE.